Due to continued success and strategic growth we are recruiting multiple positions for both Corrigenda and Churches. We are always looking for quality skilled tradespersons and supervisors; as well as office based administration staff and many others to join our successful and dedicated team. We believe that one of the most important elements of a successful service company is the people. 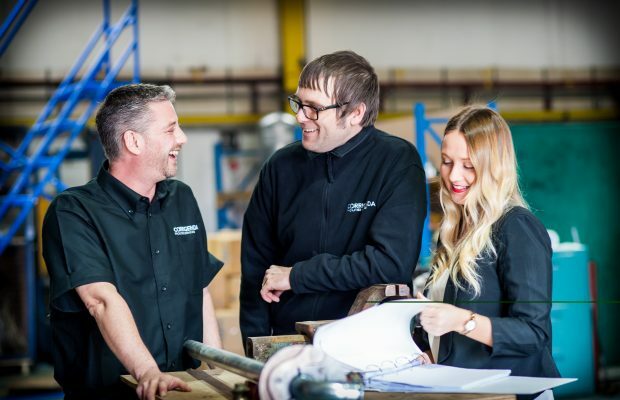 Whether our staffing levels have increased organically or through acquisition we recognise the importance to motivate, retain and develop the best talent in the industry. We promote healthy team environments and have established excellent interdepartmental communication channels. Through a diverse range of training we aim to provide all our employees with the appropriate knowledge and skill to exceed in their roles. Visit our job pages today to view our latest opportunities. Please note we only accept direct applications not via recruitment agencies.